Personally, I am a huge Motorola fan and I like the Moto devices. This year, I am more excited to see the Moto X4 than the Snapdragon 835 powered Moto Z2. The fans have waited for a full year to get a new Moto X variant and finally, it’s happening this year. 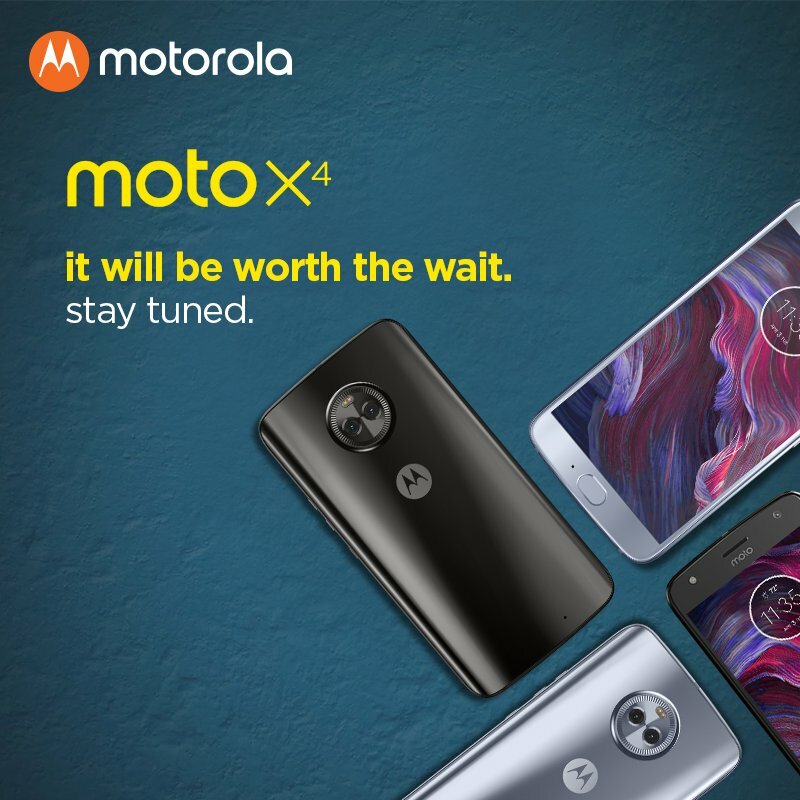 The name, as we already know, will be Moto X4 that shows that it is the 4th Generation Moto X. It first made headlines when the presentation video of the phone leaked that revealed some of its features like an IP68 rating, 3D Glass on the back, Full Metal Body, Dual Cameras etc. Today, we have got some major specifications of the device like RAM, ROM, Processor, Cameras, Battery etc. So, let’s talk about the Moto X4 Specs in this particular article. MOTO X4 SPECS – A PERFECT MID-RANGER? 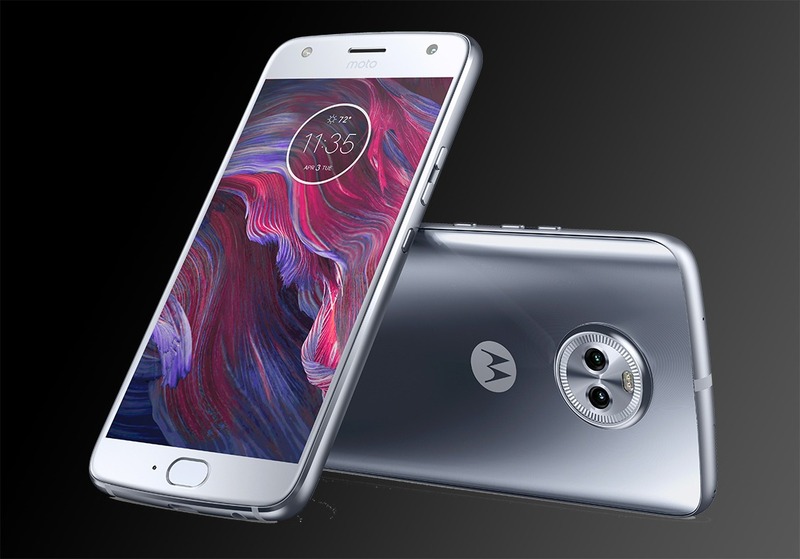 Just like the Moto G5 Plus, the Moto X4 has a compact 5.2-inch display which is a Full HD display with a resolution of 1920x1080p. It is powered by the latest and the best mid-range chipset from Qualcomm i.e., the Qualcomm Snapdragon 660. Also, there is 4GB of RAM and 32/64GB of onboard storage. We hope that there will be a dedicated slot for memory expansion. 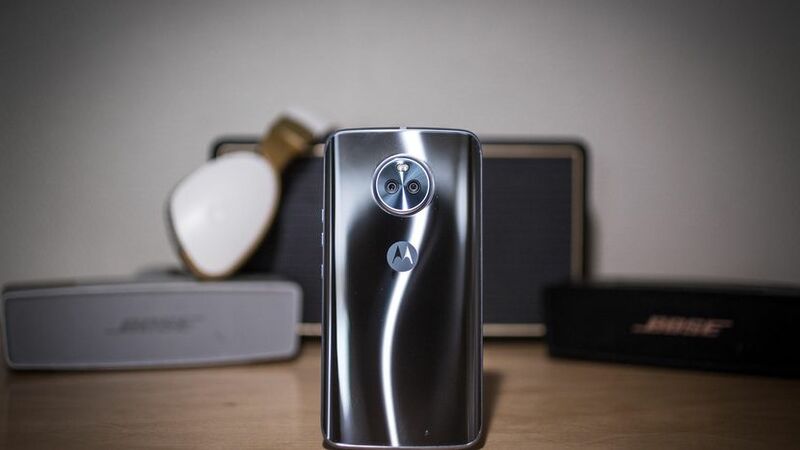 As we know, the phone has dual rear cameras so as per our source, the Moto X4 Camera Specs include Dual 13MP rear cameras with f/1.7 aperture and a front-facing camera with f/2.2 aperture. And yes, there is LED flash on the rear as well as on the front camera. Under the hood, the phone is powered by a big 3,800mAh battery so with a chipset like Snapdragon 660, we can easily expect 2 days of battery life on normal usage, similar to what we have seen with the Moto Z Play of last year. Lastly, the phone has NFC, Motorola’s own AI integration and front-facing fingerprint scanner. The expected launch date of the phone is 30th June so, there are still more than 2 weeks to go for the official launch. What are your views on the Moto X4 Specs? Do let us know via the comments section.